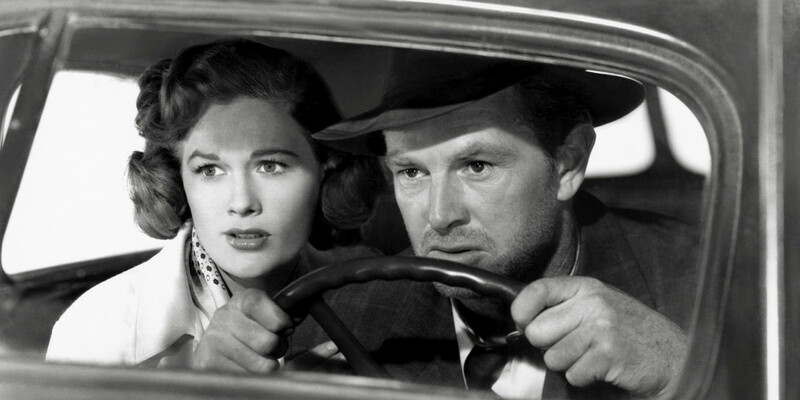 In our increasingly innumerate series of 47 films to see before you are murdered in your dreams, we present John Huston’s The Asphalt Jungle. Noir doesn’t get much more Noir than this. John Huston’s crime thriller is dark, doomed, and damned beautiful. 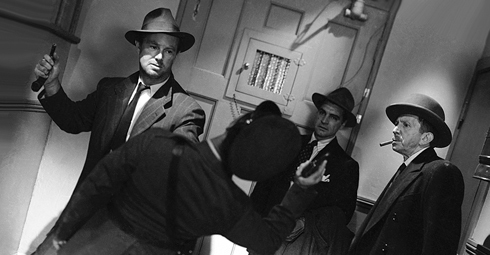 Sterling Hayden plays Dix Handley, a career criminal who gets caught up in a robbery job master minded by a recently released criminal genius Doc (Sam Jaffee). The plan is smart, ingenious in points, but cupidity and stupidity and the vagaries of chance will stymie mere intelligence at every turn. And so it proves here. The criminals themselves are their own worst enemies, not only in terms of their penchant for double crossing, but even their humanity and loyalty will act against their best interests. Hayden is amazing as a thug with a heart of gold. There’s something seething in his proletarian criminal, ready to burst into violence at the drop of a fedora. Marilyn Monroe has a small role that cigarette burns through the screen. Huston directs everything with an eye to the severe austere beauty of black and white. This is an art film that brings alive the economically deprived urban margins of postwar America with a street photographer’s skill. Compare with his first film The Maltese Falcon and you’ll see a director who’s matured and is more interested in the rooms and the streets than the plots and capers his doomed characters wish to pull.